Gott schlecht benimmt? 하나님은 나쁘게 행동? God will soon be behaving badly in both German and Korean. 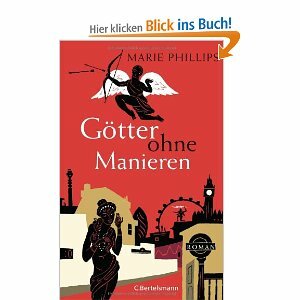 Marie Phillips’ book Gods Behaving Badly was translated into German as Götter ohne Manieren, “Gods without manners”, so you just don’t know what will happen to the title. 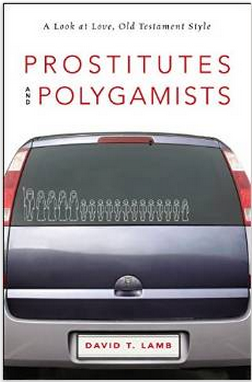 The film version of Phillips’ book will come out in 2012, starring Christopher Walken, Sharon Stone, Alicia Silverstone, John Turturro, Oliver Platt. 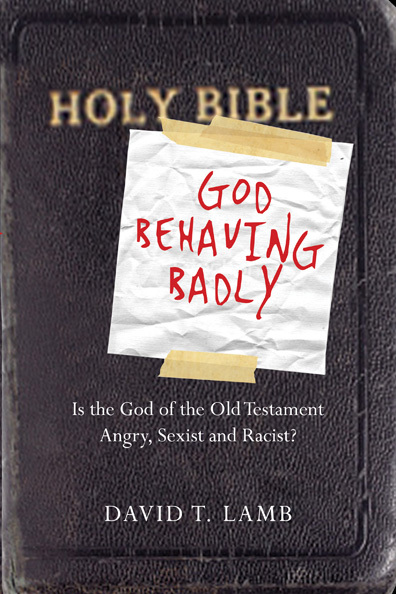 Since her book was published in 2007, I figure the film of God Behaving Badly will come out in 2016 (about 5 years later). I haven’t read her book, but it’s about Greek gods living in modern-day New York, sort of like a Percy Jackson book for adults. 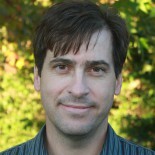 The title of this blog comes from translate.google.com (English to German and English to Korean, just to be clear), so if you know these languages better than me (that wouldn’t be hard) and you don’t like these titles, suggest a better translation. My German is only slightly better than my Korean. I won’t be doing the translating.